We are a gas installation company accredited with the LP Gas Association of South Africa, and pride ourselves in the fact that we do installations right the first time. No job to big or too small. We are a West Rand based company, but service the greater Gauteng area. Do I need a registered gas installer? Yes, all gas installations require a certificate of Conformity/Compliance (COC) issued by a registered gas installer, when selling your property as part of the sale. For all your gas installations and maintenance needs. Contact ActionGas for all your LP Gas installation and maintenance needs. We service the greater Gauteng with our main area of service being the West Rand in Johannesburg. 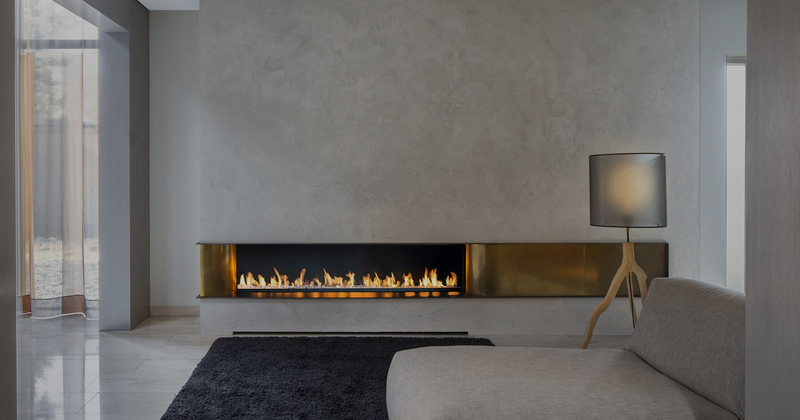 Our services include the installation and maintenance of gas hobs, gas stove, gas heaters, gas geysers, gas fireplaces and gas water heaters. 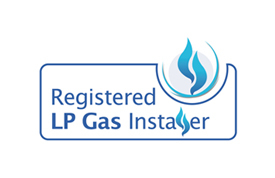 We are registered LP gas installers with years of experience in the field – we believe in doing things right the first time, saving you time and money! Should you require a Certificate of Compliance, Action Gas can assist with the issue of your certificate. 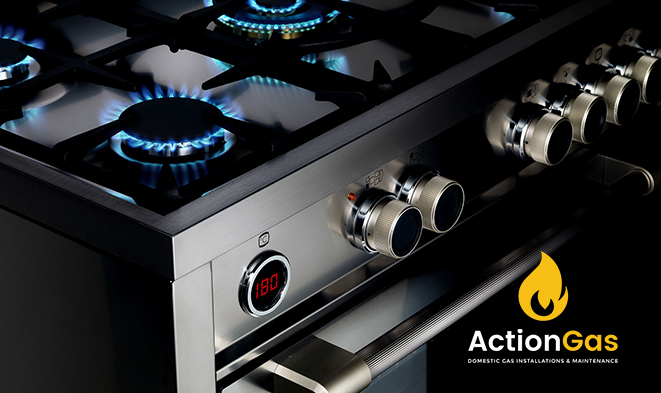 ActionGas makes it easy to get a gas installation quote in no time! Simply complete our online quote form and one of our consultants will get in touch with you shortly. 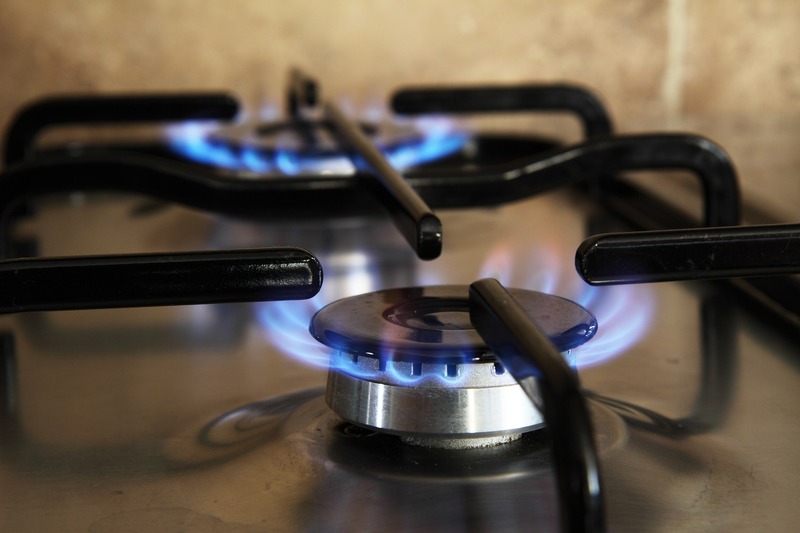 Your safety is our first priority when it comes to all our gas installations and maintenance giving you peace of mind when using Action Gas for all your gas requirements. Request an obligation free quote online today!